This has got to be the most genius thing ever. 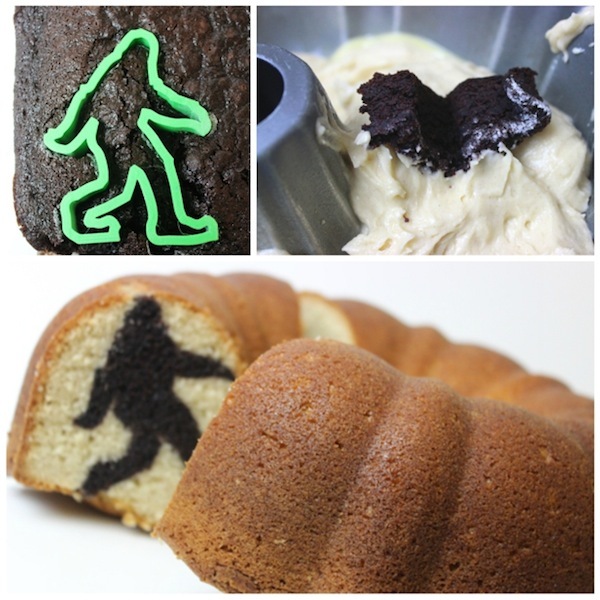 Inspired by a Sasquatch cookie cutter, which is already UNBELIEVABLE, blogger justJENN whipped up a SASQUATCH BUNDT CAKE!!!! The recipe—which doesn’t seem that hard for all you bakers out there—is up on Nerdist. 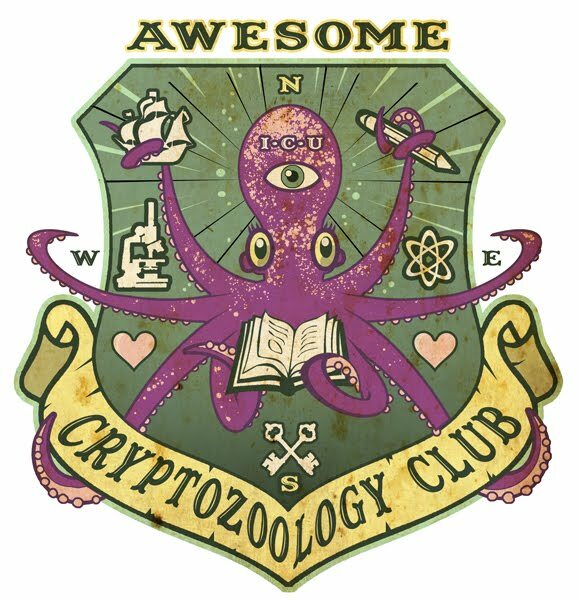 Now we just need ‘lil grey alien donuts and chupacabra brownie bars to have a cryptozoology-themed bake sale. Who’s in?